Have enough people to do the job! 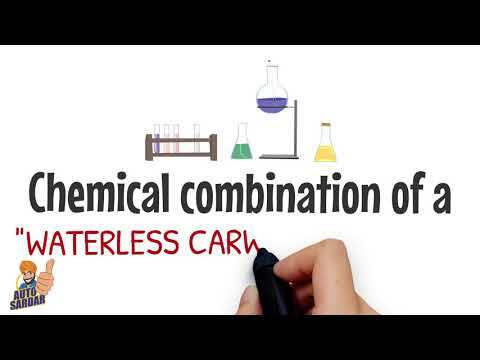 Operating a waterless car wash business can require 4-6 or more people, but many do it with just 1-2 people. Making sure you have enough people to do a great job is priority #1. 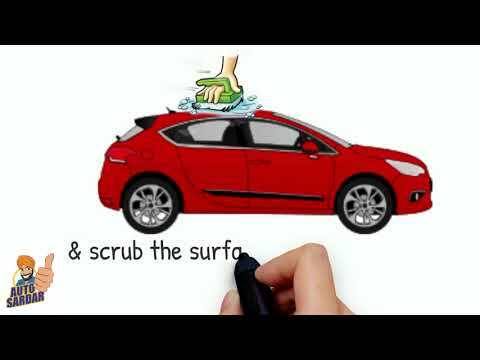 Time is precious so this will ensure that none of your valuable customers are kept waiting and can get on with their business in super quick time or when they return from the shopping mall they know their car will be gleaming and ready waiting for them. Many car owners prefer to have their cars cleaned by people “by hand” and not by an automatic car wash, so the value you give your customer is higher than the machine wash companies. Do a really good job by hand and you will have an endless supply of customers. Your cleaning locations should be picked out very carefully. Ideally, they should be located near a densely populated areas in parts of the city where people traditionally have nice cars and earn an above decent wage. These people tend to hire people to help complete tasks so they can free up more time in their day to do other things. They also tend to drive nice cars and nobody wants to drive around a nice, yet dirty car. Branding is very important. Being able to see your logo and a short description of your services from across the street has always been my guideline. If it is a car graphic or a billboard, make sure you can glance at it and know instantly what it is. Use clear calls to action. Tell them what they should do next. Call, Click or stop by. Set up a VIP line or VIP Service for those people who want to pay extra money to get through the line quicker and be on their way with a shiny car. 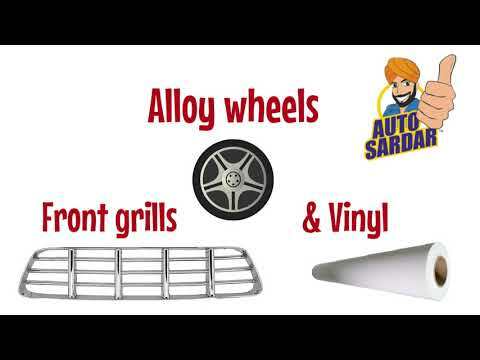 Use Autosardar car wash to clean, highly polish, wax protect and detail the vehicles. This product line has been proven as the #1 product and cleans 5000+ cars per day whilst saving millions of gallons of water. Offer free amenities. Build strong customer relationship by giving loyalty discounts and free WiFi while they wait. Maybe have a TV to watch and a snack bar as well. Have an amazing website, with clearly found contact numbers, a map, pictures of cleaned cars and calls to actions spelled out. Simple is best. No Flash websites or another technology that limits who sees it. Show your appreciation – Send out postcards thanking them for their business. This could be a reminder that it is time to clean their car again, a holiday or birthday coupon, or just a thank you. It goes a very long way and gets appreciated. Offer loyalty cards that are punched out each time they have their car cleaned. So after X amount of cleaning they get a free one. People love to save money and a reward for doing so is very popular. Make sure to leave your customers car smelling nice too with your in car air freshener advertising your company so other people know where to go to get their cars cleaned too. Hire Good People! Finding great people to hire, run and take care of your business is not easy. It is the number one factor that will determine your success of failure in this business. From Care about your team, train them well and pay them well. It is hard work and they need to be taken care of. If you take care of them, they will take care of you.